Join us and spend a lovely night at Hungary biggest Christmas market! You know the story. Everybody knows the story. But it’s a guilty pleasure to rewatch the movie Home Alone during the holiday season. There’s definitely no Christmas without Kevin! Are you the type of person, who starts waiting for Christmas in September or sooner? 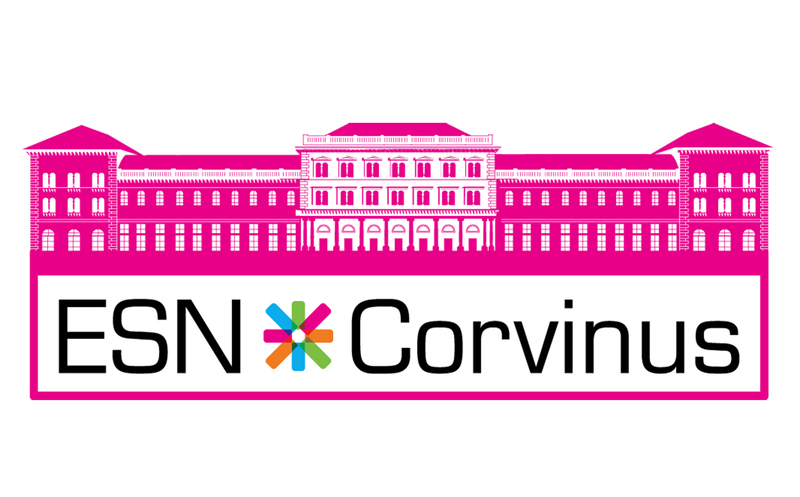 ESN Corvinus got your back! Ice skating in the heart of Budapest on a chilly winter evening is definitely a thing you shouldn't miss. What is more, you can enjoy the beautiful view of the Castle of Vajdahunyad, so it absolutely feels like being in Frozen's Arendelle. Szeretnél nyelvet gyakorolni? Külföldi barátokra szert tenni? - Jelentkezz az ESN Corvinus Tandem Programjára!